Our Wellness Centre encourages people who have or are experiencing mental distress to adopt a healthier lifestyle. 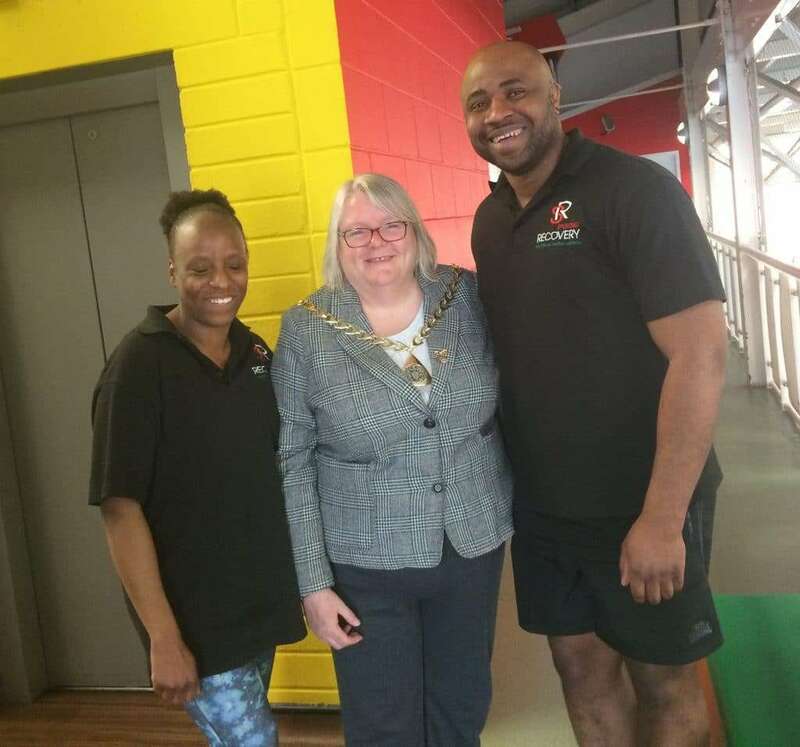 Sporting Recovery’s programme promotes structure and social interaction in people’s daily lives by integrating sports, nutritional advice and education into an accessible form. 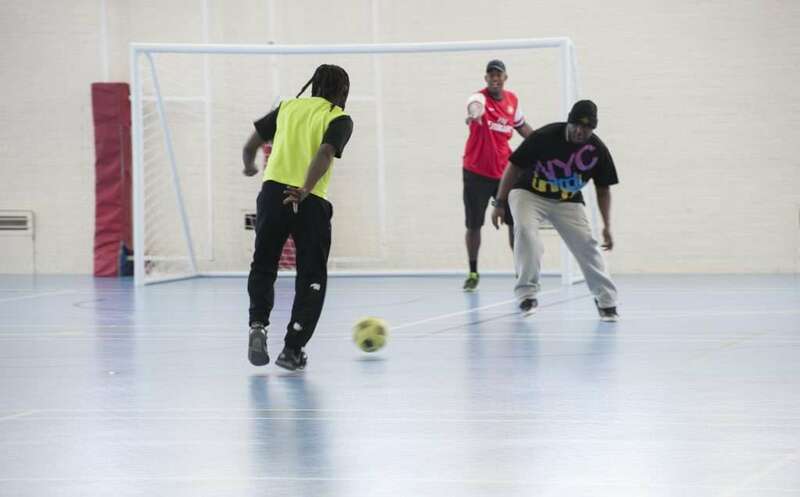 Our sports programme provides team and exercises activities that teach players how to motivate themselves. There is plenty of research to show that people are more likely to maintain their physical activity when it’s combined with social support. Good nutrition is an integral part of a healthy lifestyle. This is even more so when we engage in physical activity. 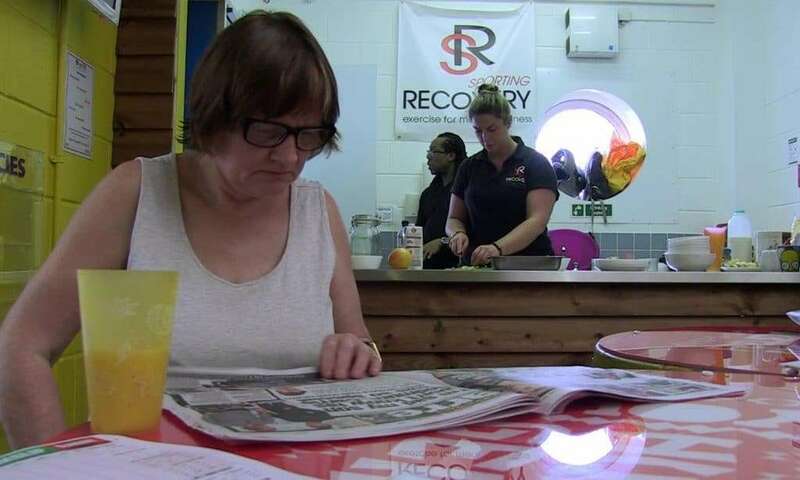 Sporting Recovery lifestyle programme involves good food choices, ensuring you have enough energy to participate. We provide opportunities to develop coaching certificates in sporting and exercise disciplines alongside basic healthy cooking classes.